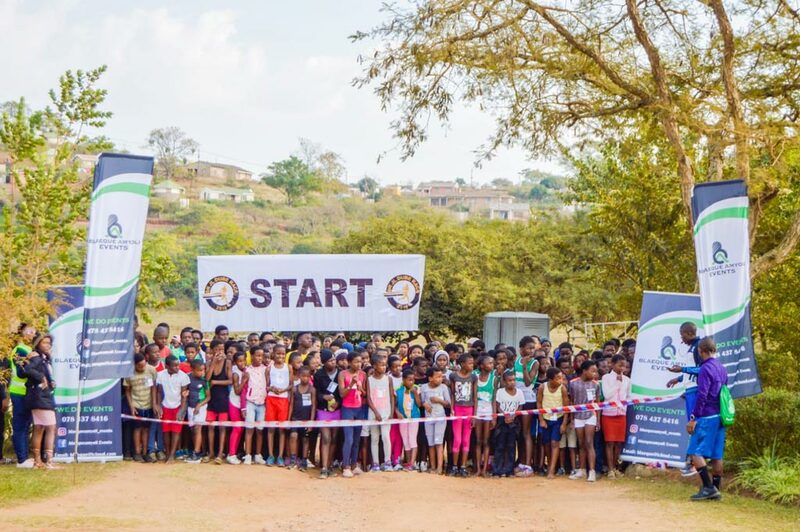 The Inanda trail runners celebrated Youth Day through sports with a day of running! They competed in distances of 5km and 10km with stellar results. The event was a partnership between Blaeque Amyoli Events and Inanda Quadi AC, and sponsored by the KZN Department of Sports and Recreation. “On your marks,…” – our runners get set to get going! 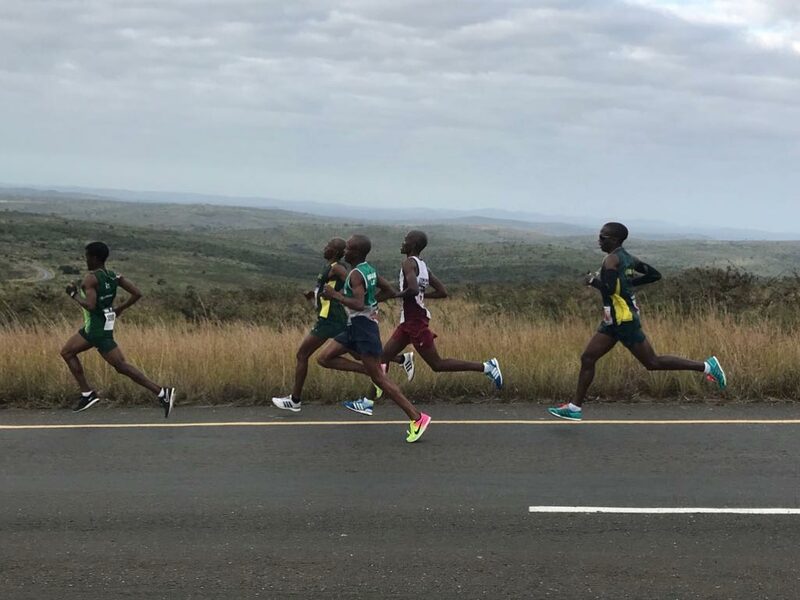 On Sunday, the Youth Day celebrations continued with the Qaphe Eqolo Road Race where our own Mbuleli Mathanga placed 4th overall in the competitive 21km (half marathon). The juniors also put on yet another impressive performance with podium finishes for the boys and girls in the 5km and 10km. Our very own Mbuleli Mathanga (centre) placed in an impressive 4th overall in the competitive 21km (half marathon). 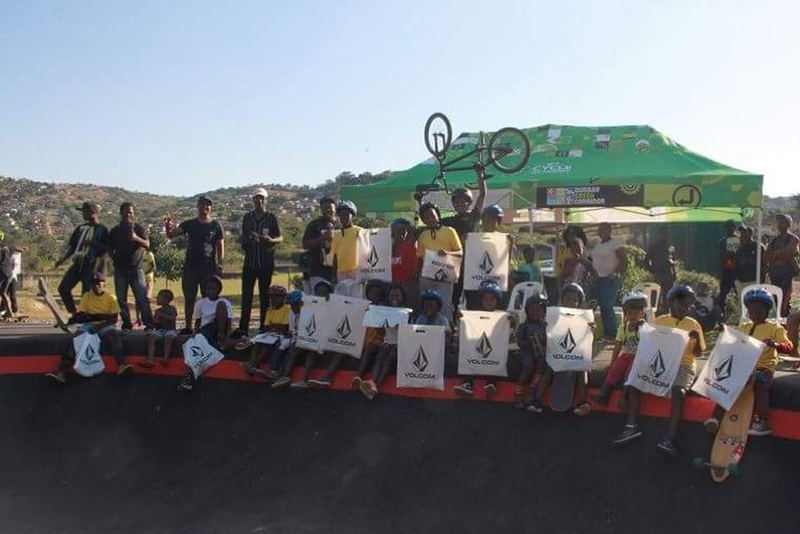 The ESC held their first official event at the GODurban Cycle Academy pump track at KwaDabeka on June 16. 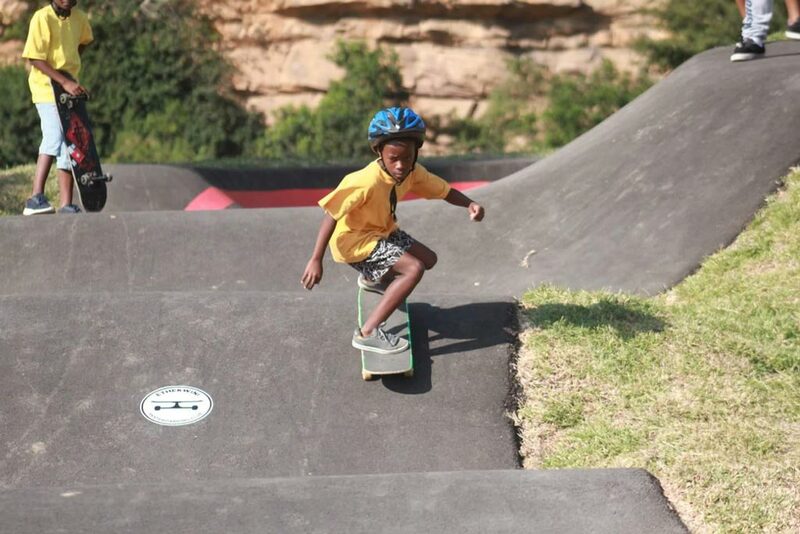 Founded in May 2017, the organisation aims to engage with and inspire township kids to reach their potential skills through skateboarding. 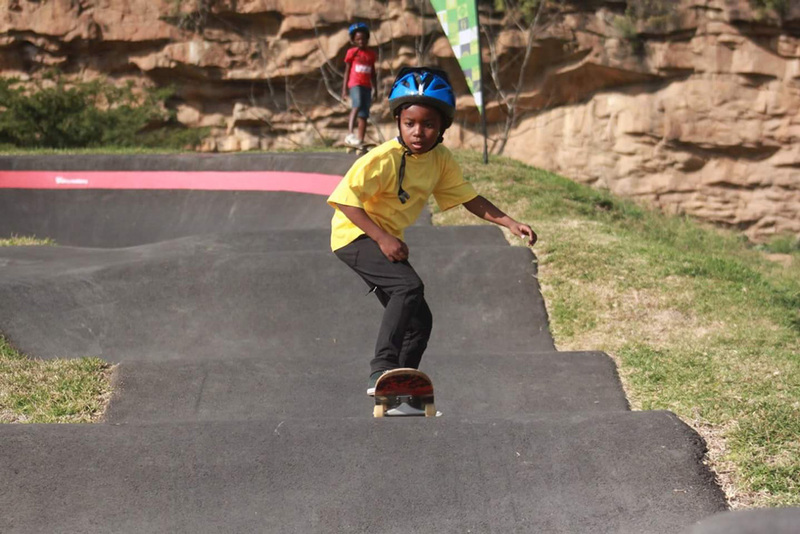 With 15 kids aged between 7 – 17 years in the programme, they first started training on a public road, but thanks to the partnership with the GO!Durban Cycle Academy they are now able to skate safely on the pump track on Sunday and Monday afternoons. 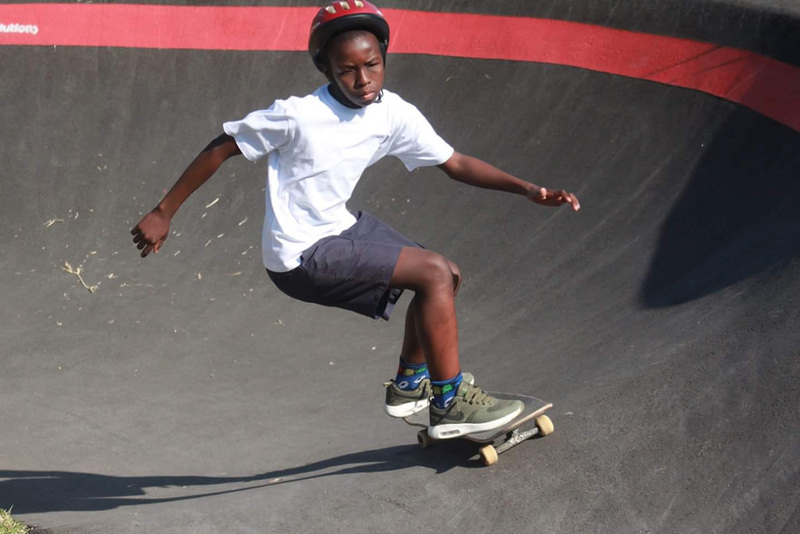 “We are excited for this partnership with the eThekwini Skateboarding Club which enables us to reach more kids with the positive impact of sport. 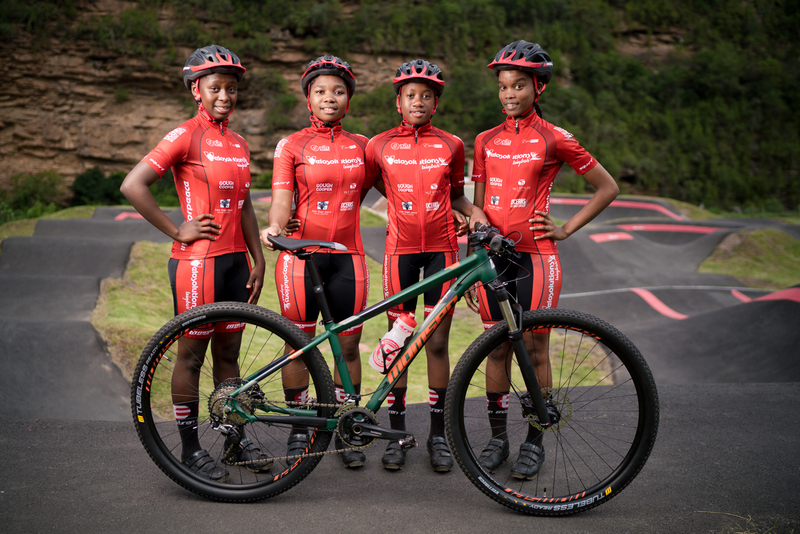 We are proud to see multi-sport use of the pump track in the KwaDabeka community, says Shaun Peschl, Sports Director of the GO!Durban Cycle Academy. “Having an event has significantly boosted the confidence of our kids,” says Musa, the founder of the organisation. “Thanks to Durban Green Corridors and GO!Durban for giving us a place we can call home; we appreciate their help in hosting our event!”. “By helping these youngsters we are trying to bring hope to the community and keep the kids away from the streets. 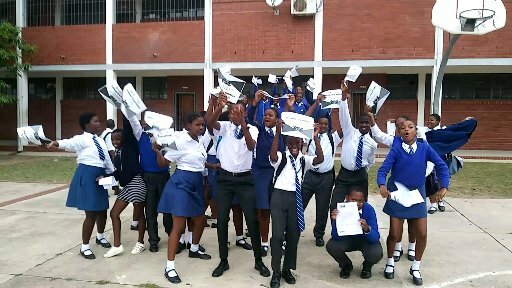 By doing so we believe their future will look brighter for them,” concludes Musa.